Creating noise in a project can give a fresh and stylish life to it. 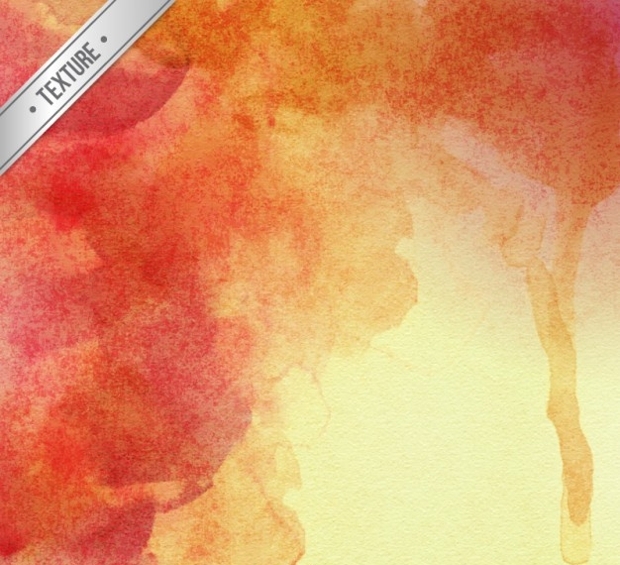 You can choose among thousands of texture designs for various projects in order to make it look and feel different. 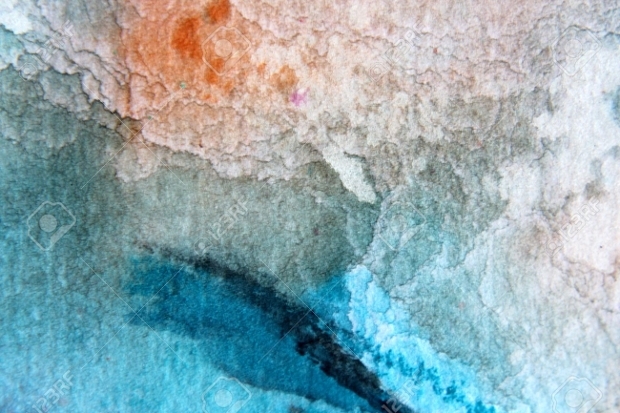 Color however plays a strong role into those textures and especially watercolor designs. 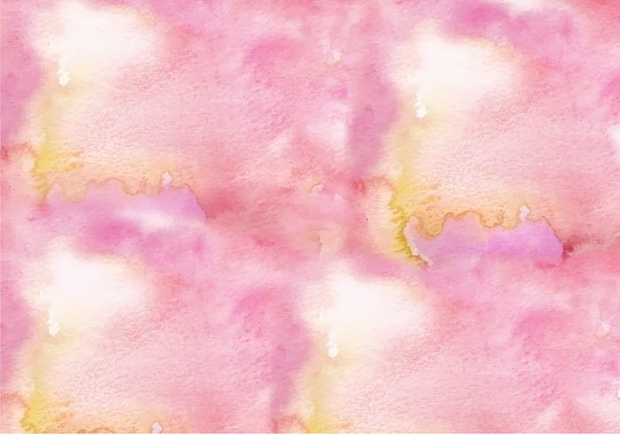 For today’s post, we have scoured the web and found incredible samples of watercolor texture designs that we are presenting them to you with the following collection design. 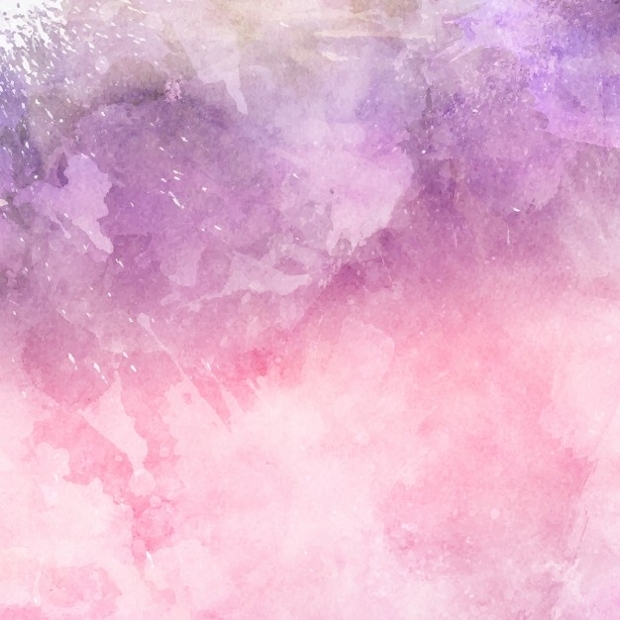 This watercolor paper textures will look amazing as a background feature in many projects like web sites, blogs and even apps. You can find it in jpg and psd formats and an A4 size in order to add a neutral tone. 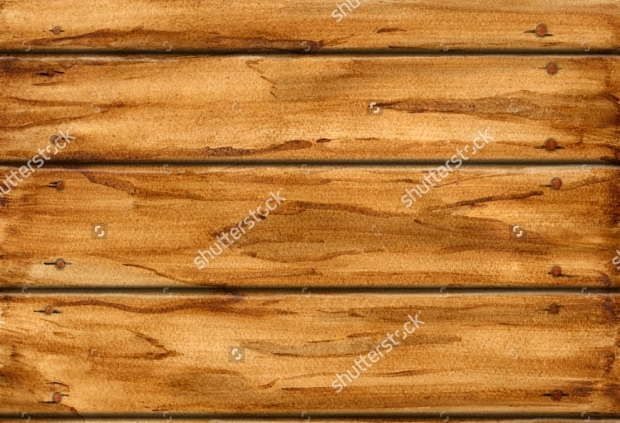 This watercolor design has a strong and realistic semblance to wood planks creating a stunning design to use as a background feature. 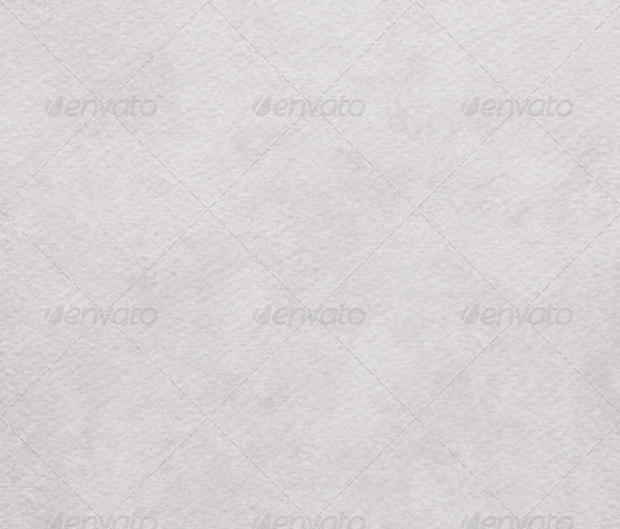 You can find it in a high quality design that would also look cool in brick texture designs. 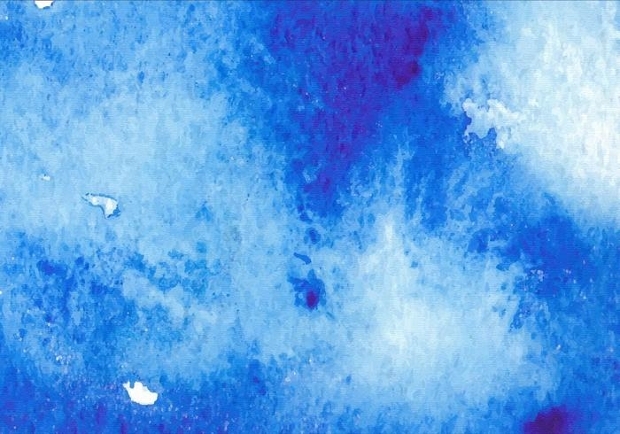 A stunning synthesis of watercolors that blend beautifully with each other. 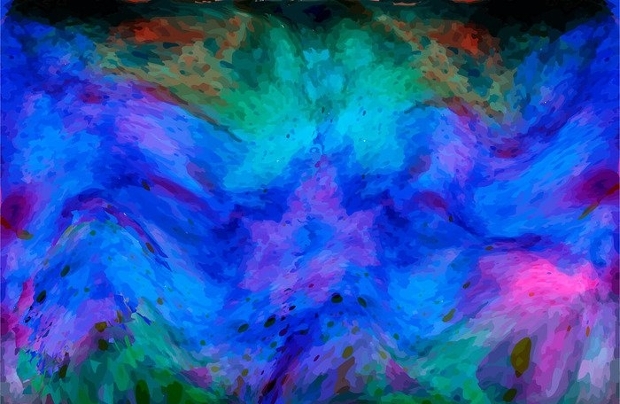 This design can be used as a background for desktop, web sites and blogs while it will also look perfect as a wall poster to gift to your friends. 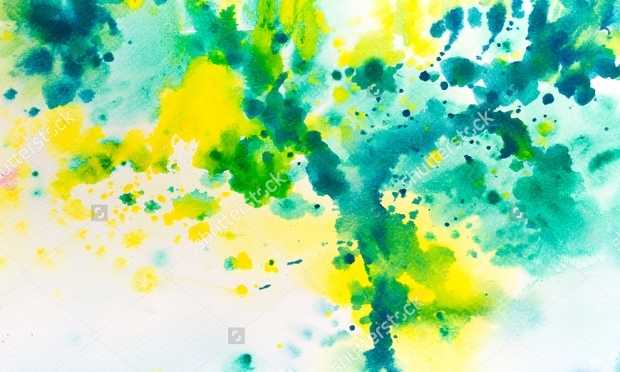 Green, yellow and teal meet in this magnificent design creating lovely splatters on a white background. These will help you create incredible projects using it as a decorative element or a background feature in web sites and greeting card designs. This design has an edgy look that can bring life in your projects. 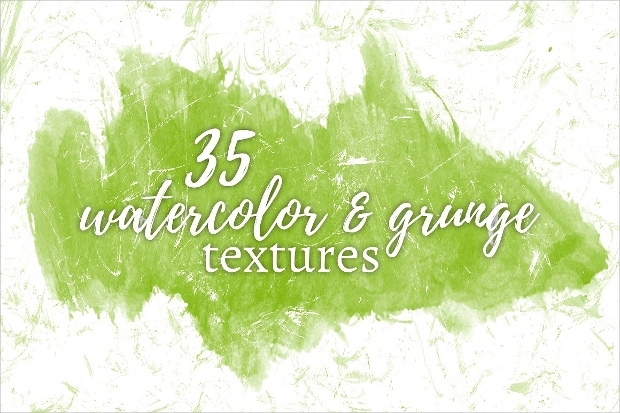 The colors range from dark to light green giving a gradient look that falls in the grunge style while the design will be a stunning background element. 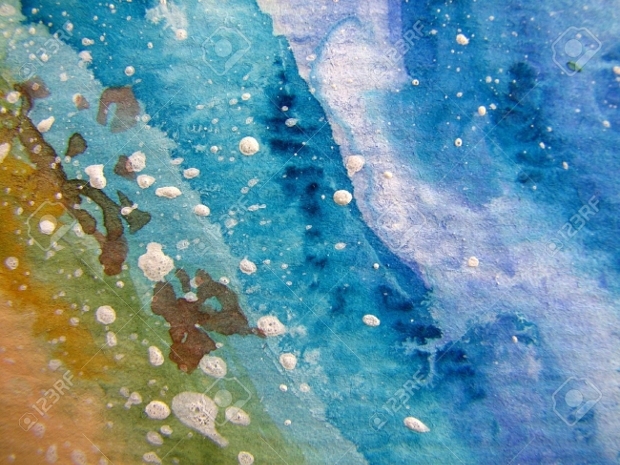 In this rainbow of watercolors the abstract quality gives a stylish design to any project. 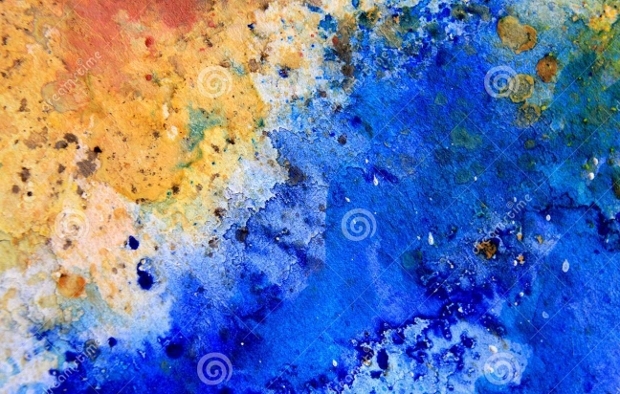 This can feature as a decorative element for web sites, blogs and greeting cards while it can make a stunning background for your desktop computer. 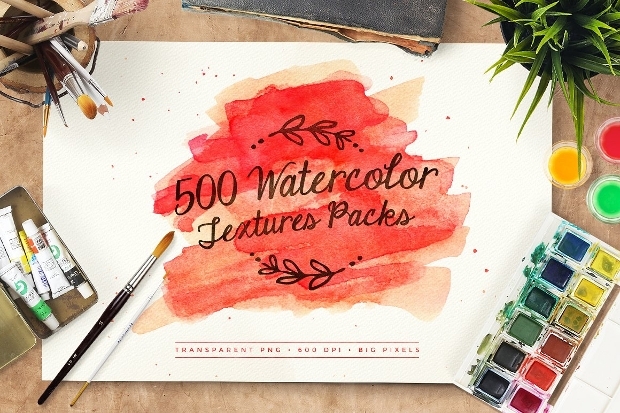 This set comprises of 34 watercolor textures that come in stunning colors to choose from. The designs are available in eps, png and ai format files to choose with a resolution of 300dpi for excellent results for printable project designs. 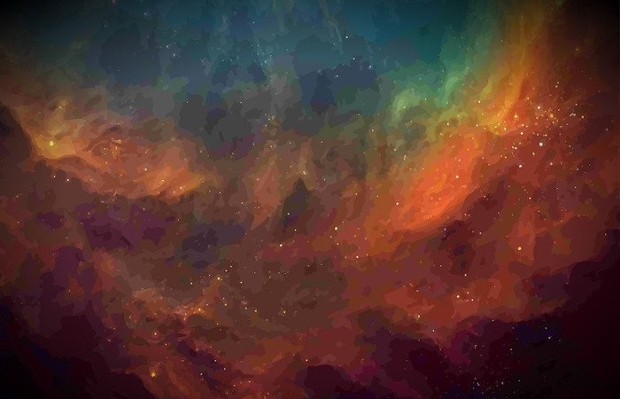 This is a creative approach to the galaxy theme. 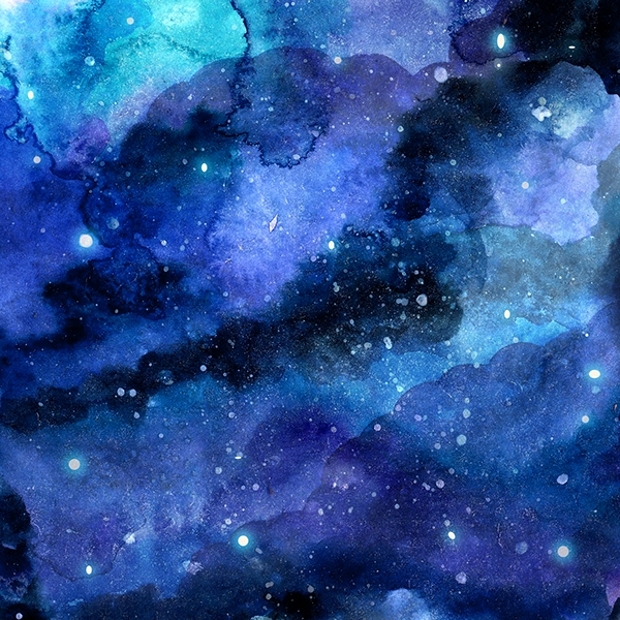 The watercolors blend into each other in an elegant way while the small stars add a dreamy look. You can use it for greeting cards and web sites as well as for poster designs. 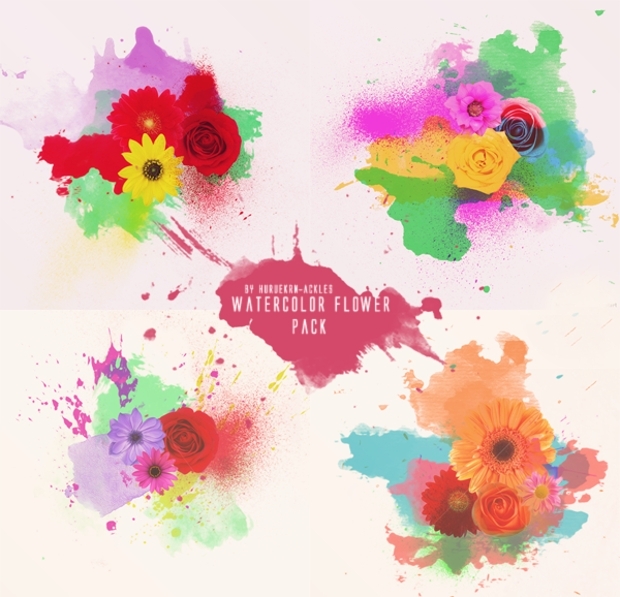 Flowers add a tone of freshness to the watercolor design making it look stunning. 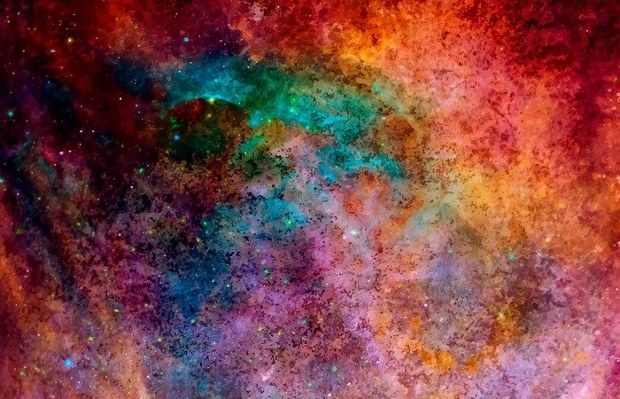 The combination of colors is strong adding a mesmerizing vibe with a romantic undertone. You can find many designs like this one featuring colorful flower designs. 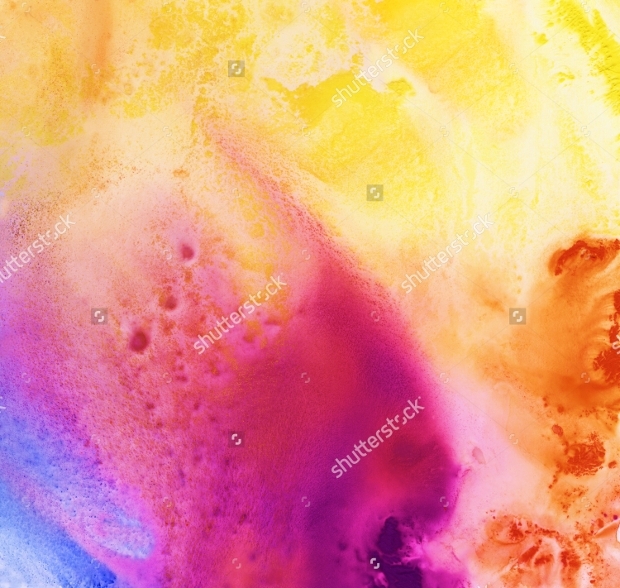 Gradient colors give a rejuvenating look for many projects. 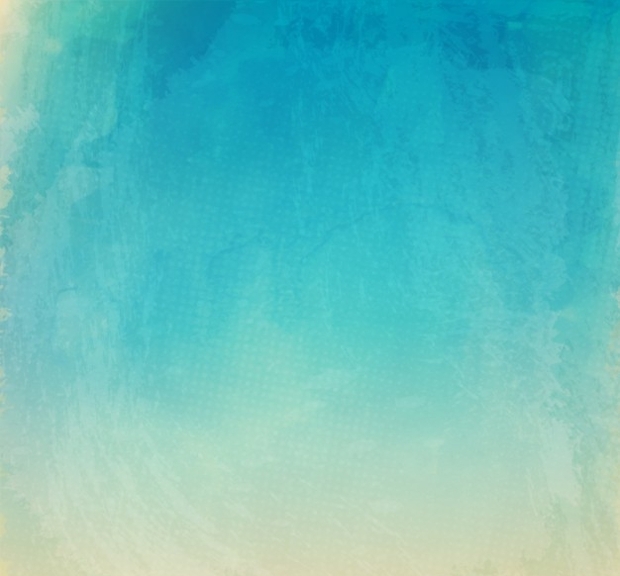 This light blue design that fades into beige creates the illusion of a sandy beach with the sea bringing a summery feeling for your projects. 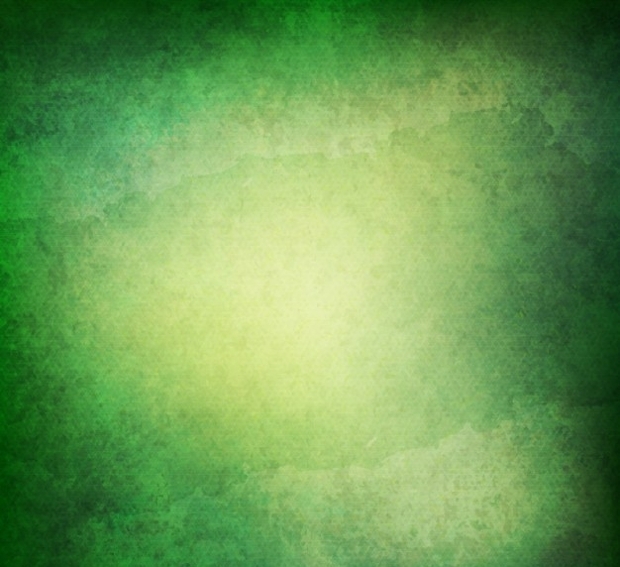 It will work as a background feature. When it comes to texture the designs you create take new life. Adding colors to the equation will give you magnificent results that will look stunning in digital and printable mediums. In any case we hope that our guide managed to help you with fresh ideas to use in projects.